Ryder Cup at CBGC! 10AM Tee Off Sunday, September 30th. Fun Split Format. 2 Person Teams. 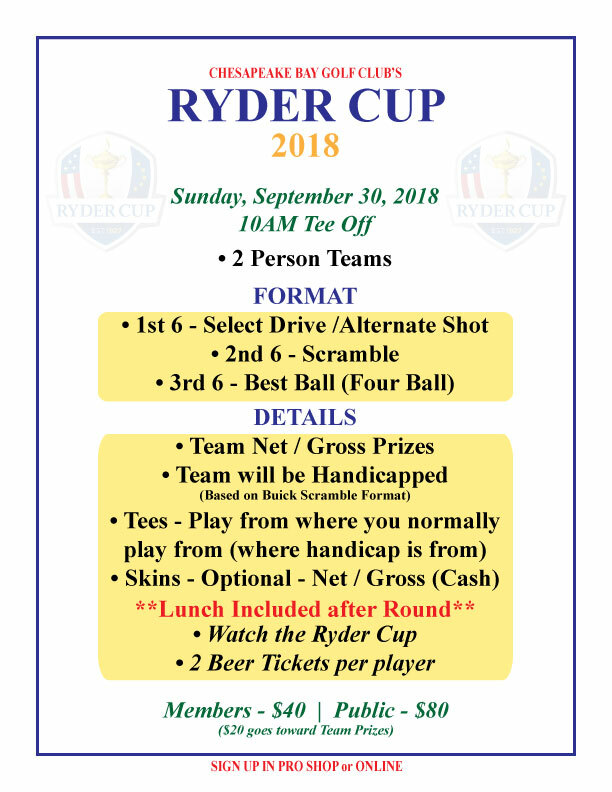 Play in Chesapeake Bay Golf Club’s “Ryder Cup” Tournament on Sunday, September 30, 2018. 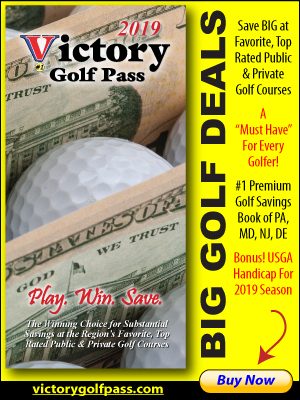 This is a 2 Person Team Event – Open to the Public – with a fun split format that includes Select Drive/Alternate Shot, Scramble, and Best Ball. Team Net and Gross Prizes will be awarded. Lunch and 2 Beer Tickets per person included. Relax and enjoy watching the Ryder Cup finals in the Players Grille after your round! 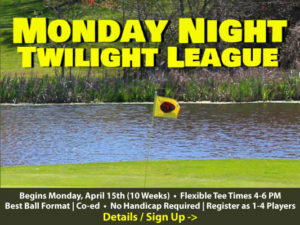 Entry Includes: Golf, Cart, Lunch, Beer Tickets, and $20 goes toward Team Cash Prizes.